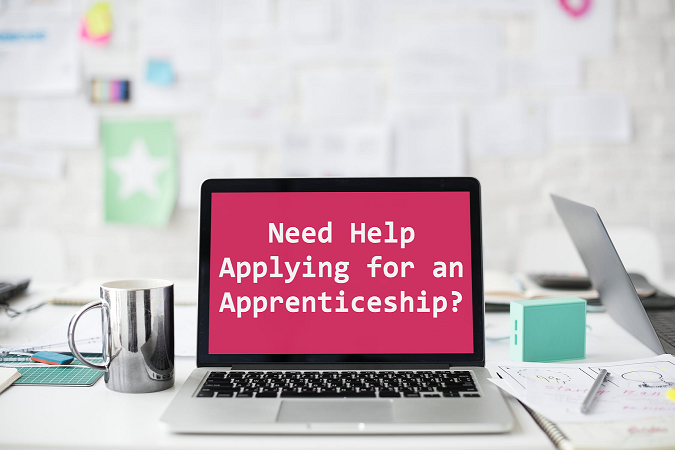 Need Help Applying for an Apprenticeship? 1 – Get your CV up to scratch. Before applying for an apprenticeship, you need a good CV to stand out to your employer. The average time spent looking at a CV by an is 5-7 seconds, don’t make it too long. Two pages maximum. Keep your CV current and tailored to the apprenticeship you’re applying for. Any work experience you’ve done should be added and write your skills that will apply to what your employer is looking for. This is key if you’ve uploaded your CV to a job site, so recruiters can find you, keywords are very important. Job titles and job buzzwords will help a search engine pick out your CV from the pile. 2 – Be interview ready. If you’ve got an interview the best way to calm your nerves is preparation. If you’ve got an interview read up on the company. What are their business objectives? What kind of business is it? What does the job role you’re going for entail? Practise possible interview questions. Get a friend or family member to interview you with questions, this will also get you used to thinking on the spot. Prepare your own questions, once you’ve got some background knowledge on the place you’re applying for if you do get stuck for answers you’ll have something to say. If you know who interviewer is you can read up on them too. Linked in is a great platform to use to network and find people in the business. To find apprenticeships visit https://www.findapprenticeship.service.gov.uk/apprenticeshipsearch.